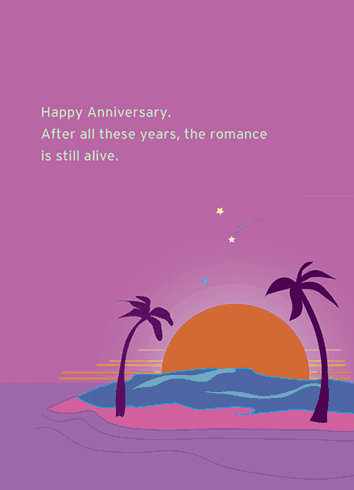 Outside: Happy Anniversary. After all these years the romance is still alive. Inside: I guess I never grow tired of pretending you're someone else.